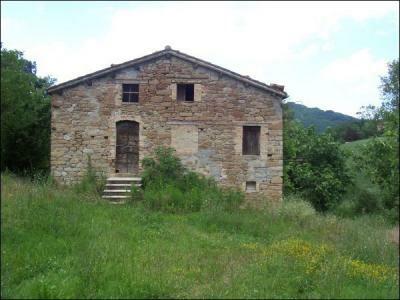 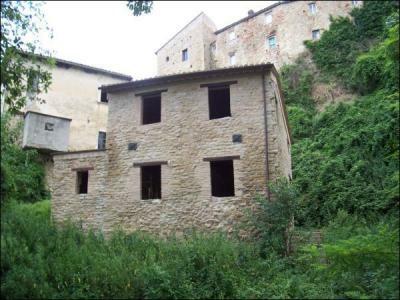 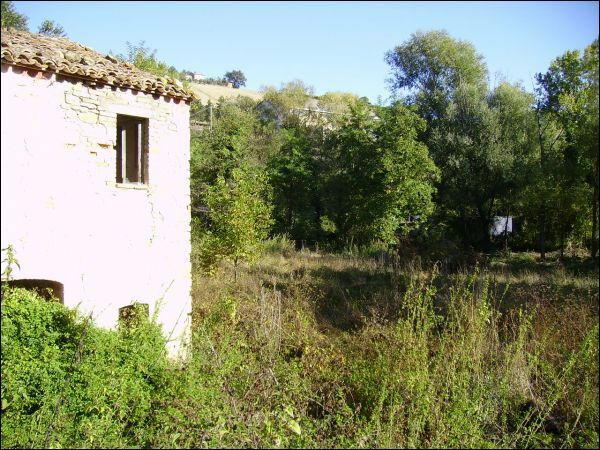 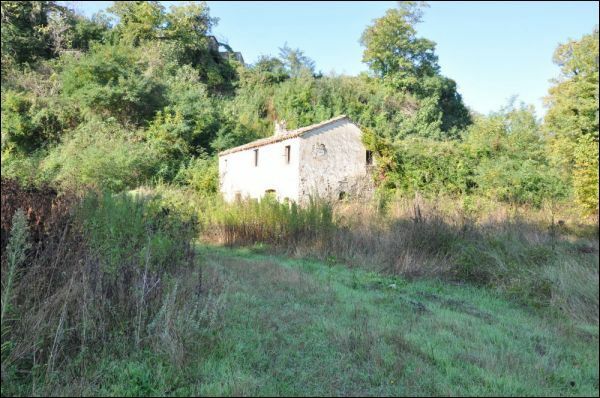 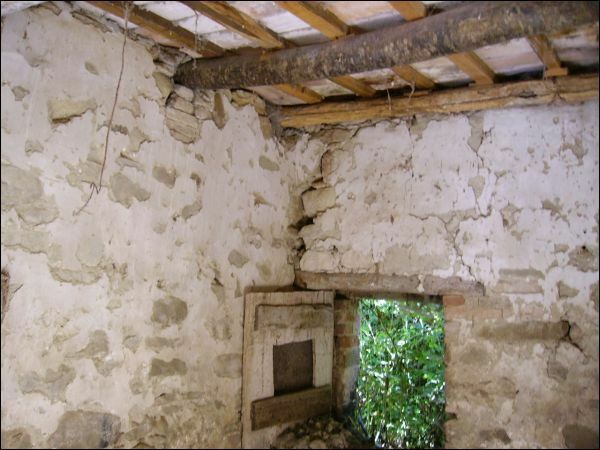 In Rotella, province of Ascoli Piceno, in a peaceful and panoramic position, old mill in stones and bricks, approximately 150 m2 with external courtyard of about 3500 m2. 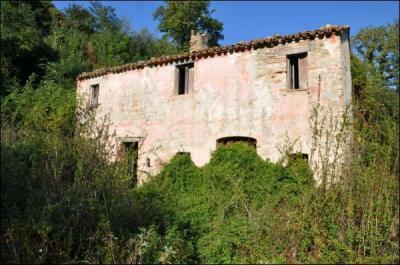 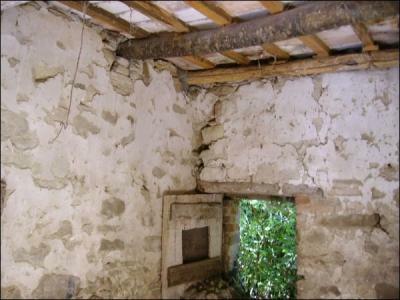 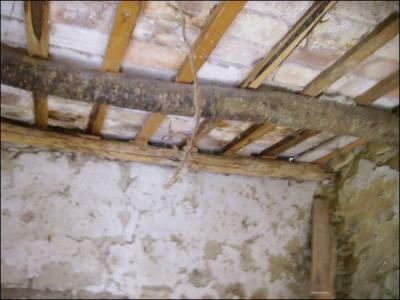 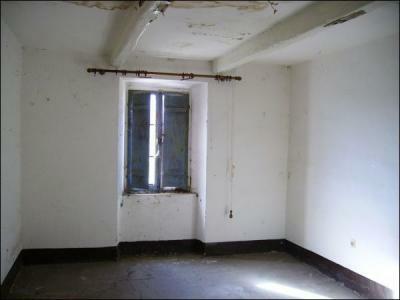 In very good upkeep conditions and there is a possibility to buy further surrounding land. 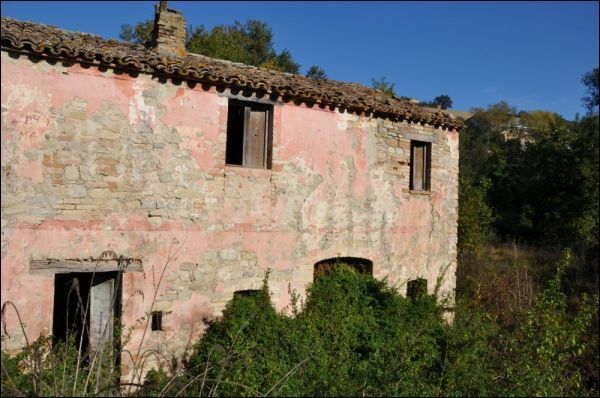 "Rotella belongs to the province of Ascoli Piceno and is 22 kilometers far from Ascoli Piceno, that is the Chief Town of the homonymous province. 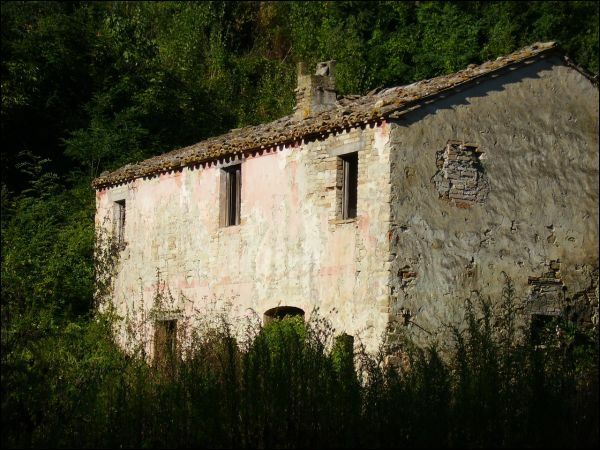 Rotella has a population of 1.000 inhabitants and a surface of 27,2 square kilometers thus showing a population density of 36,76 inhabitants per square kilometer. It rises 395 metres above the sea level. 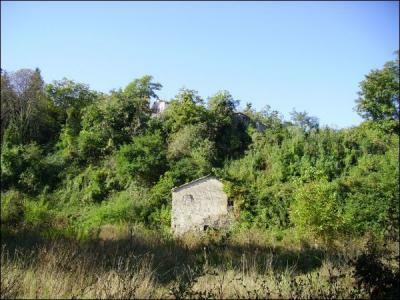 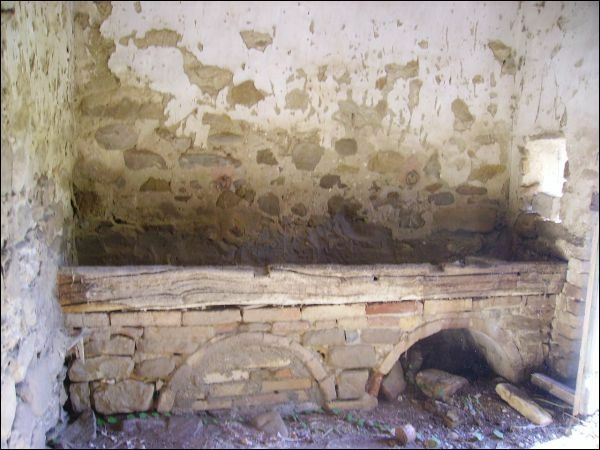 There is much evidence of the medieval city including part of the fifteenth century walls, the palace of the Lord (1304), the Cathedral (XVI-XVII centuries) built on a plan by Gaspare Guerra (inside there are valuable paintings and wooden baroque carving knifes), the seventeenth century churches of San Filippo and Santa Chiara, the Church of San Michele Arcangelo, with the bell (1598) and the crypt (XIV century). In the Town Hall, rebuilt in the seventeenth century, there is a museum and gallery (collection of ceramics, coins and medals; and a beautiful table by Vincenzo Pagani). 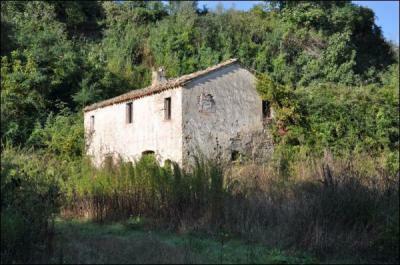 Around 28 kilometers away from the beach and from the ski resort and about 100 kilometers from the airport."